Wow! 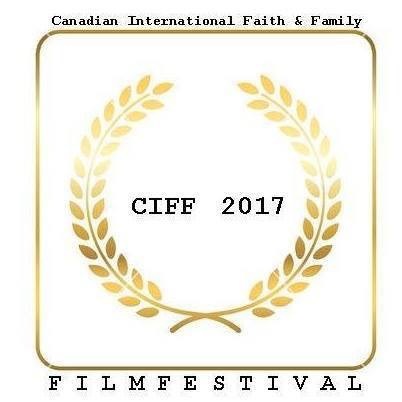 Thank you to our Canadian friends and The Canadian International Faith & Family Film Festival (CIFF) in Toronto that awarded “The Encounter Series” with the Best New Media! Sean Hannity presented the awards and apparently PureFlix Entertainment “walked away” with the prize! Thank you to everyone who made this possible! And now… Season Two! 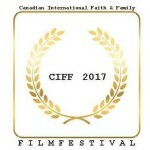 Visit PureFlix.com to watch the series!